The Warlocks have such a nasty reputation that even many of their fellow MCs won’t associate with them. The gang has a history of extreme and wanton violence: They have been known to commit crimes such as assaulting rival gang leaders and indiscriminately killing police officers helping them earn their spot as one of the most dangerous motorcycle clubs. The Warlocks are very active in Pennsylvania and Florida, and if you are familiar with drug culture of either state, it won’t surprise you to hear that they are big into meth. One high-level member of the gang was caught with 10 pounds of crystal the same year that four Warlocks were arrested for selling 500 pounds of crank. 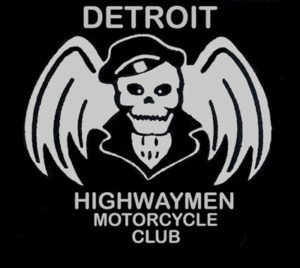 Centralized in Detroit, the modest ranks of The Highwaymen would be no match for larger gangs like the Hells Angels or the Outlaws. But, throughout their history, the Highwaymen have brought their far share of crime to Motor City. 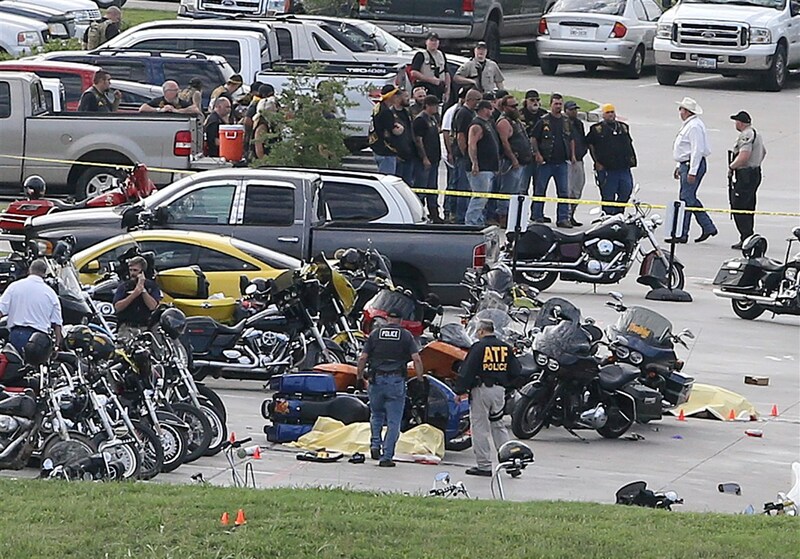 A 2007 raid resulted in the arrest of forty Highwaymen on charges as diverse as mortgage fraud, cocaine trafficking, and murder for hire making them one of the most dangerous motorcycle clubs. Territory: Scattered across the U.S. Sometimes, larger gangs form “support clubs,” which exist solely to take on the dirty work that even a one-percent gang won’t touch. 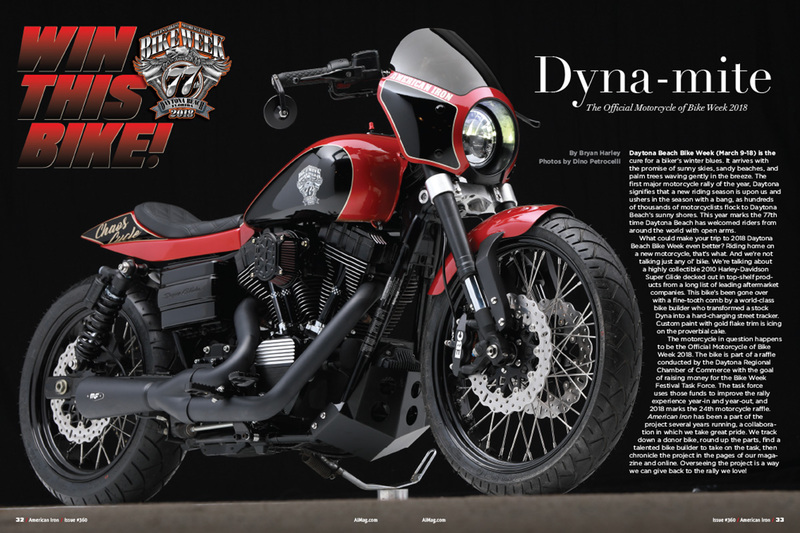 The Black Pistons are the support club for the much larger Outlaws MC. Black Pistons deal drugs and rough up enemies on behalf of the Outlaws. Support clubs often cause a lot of tension when they move into new turf; when a Black Pistons chapter moves into a new city, violent clashes with existing gangs usually come with them. 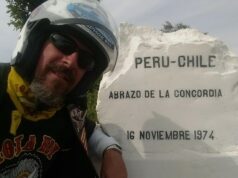 Vagos MC is best known for coordinating drug smuggling operations with their Mexican chapters. 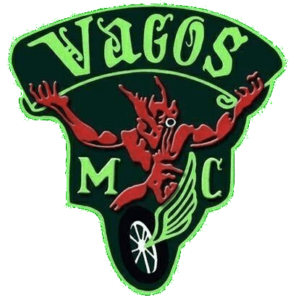 Founded in the 1960s along with many of the most dangerous motorcycle clubs, Vagos has been at war on and off with the Hell’s Angels since the beginning. 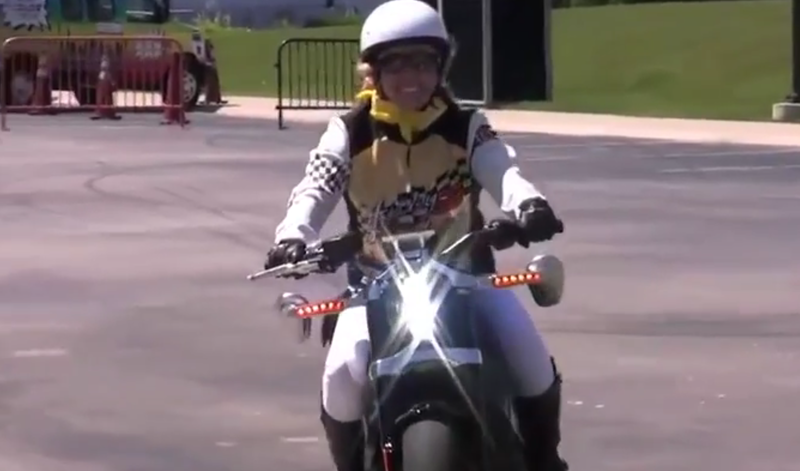 The Vagos were involved in one of the more interesting police operations in recent MC memory. The club was accused of booby trapping police cars and gang task force buildings. Though evidence points to this being the case, Vagos sued local law enforcement for defamation and the case was settled out of court without any gang members seeing jail time. This Colorado-based gang is one of the smaller on this list, with only 275 members across 30 chapters. What the gang lacks in numbers, they make up for in fire-power. A 1999 raid found that the Sons had a significant arsenal, including machine guns, pipe bombs, and grenades. 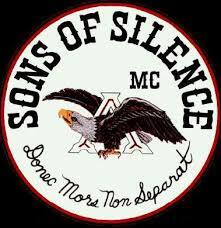 The Sons of Silence need the firepower because they have been embroiled in turf wars from decades. 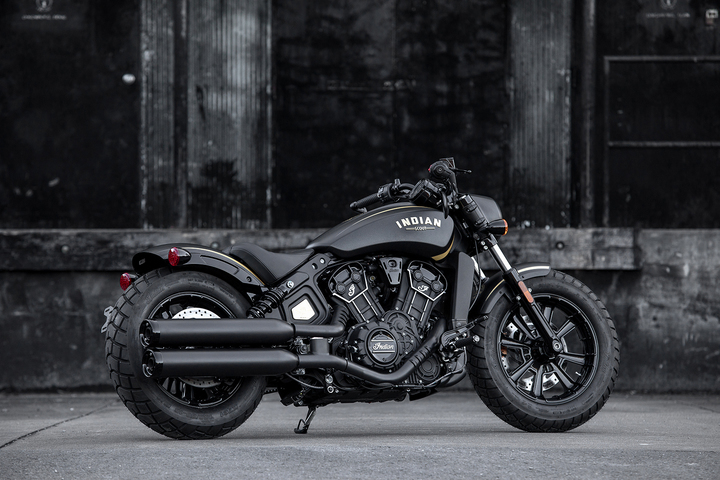 The gang initially carved out space for themselves in Colorado, Arizona, and Kansas by taking on the Outlaws, a far larger MC. These days, the Sons are allied with the Hells Angels for safety, but that doesn’t mean they can let their guard down. Their alliance with the Hells Angels makes them natural enemies with various smaller MCs. It looks like they’ll always be embroiled in the same arms race. Beginning as a non-violent club, it wasn’t until the 1970s, under the leadership of John “Satan” Marron that the Pagan’s became a player in organized crime. 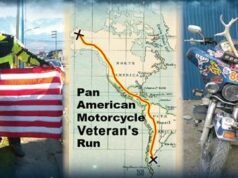 Despite having only between 200-250 members, the Pagan’s are considered one of the “Big 4” most dangerous motorcycle clubs by Bureau of Alcohol, Tobacco, and Firearms. The Pagan’s have made up for their small numbers by making the right friends. 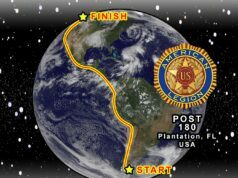 The FBI views the Pagan’s as an incredibly dangerous organization, largely due to their connections with gangs like the Aryan Brotherhood and the Italian Mafia. Members of the Pagan’s are regularly tied to arson, bombings, and murders, and one of the gang’s favorite hobbies is stockpiling machine guns. As with many of the country’s better known MCs, the Pagan’s often come into conflict with the Hells Angels. It is widely thought that the Pagan’s are behind the 2005 murder of the Philadelphia Hells Angels chapter Vice-President. 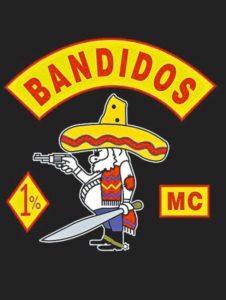 At more than 2,000 members, the Bandidos are one of the largest gangs in America. Though the gang was only just founded in 1966, the gang has a presence in 16 states and 14 countries. The influence of the gang has led the federal government to name them among the Big Four MCs (Pagans, Hells Angels, Outlaws, and Bandidos). 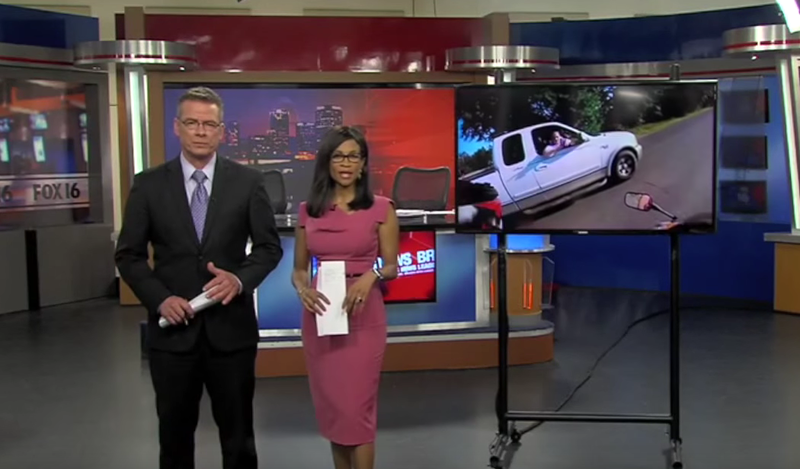 The Bandidos’ home base is in Texas, where they specialize in smuggling drugs across the U.S.-Mexican border. Their aggressive, effective expansion has been evidenced in their involvement in crimes as far afield as Norway and Australia.